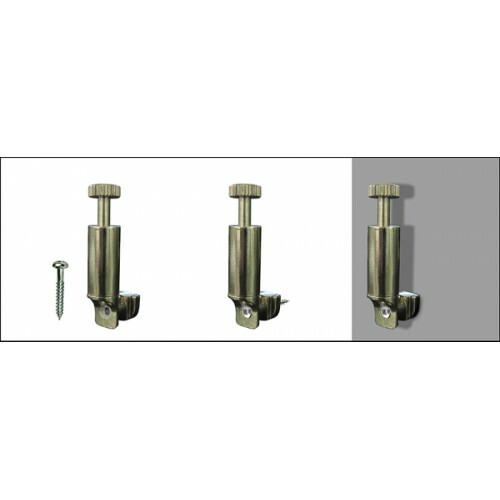 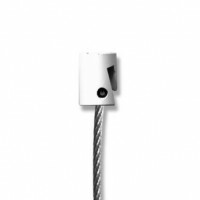 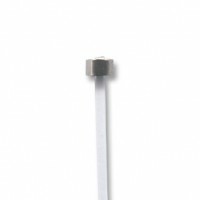 The Security Screw Hook can be installed either on perlon cord or steel cable that are use on any wall and ceiling hanging systems. 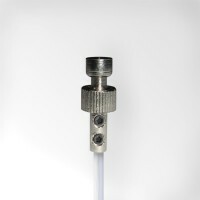 The cord/cable is inserted into the hook and is maintained is position with a self-locking system. 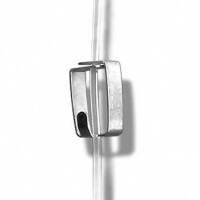 You just need to press down the top part of the hook to re-adjust it and slide along your cord/cable. 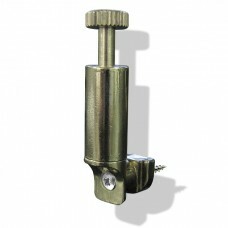 The hook is then securely screwed directly to the frame’s back of your artwork/picture. 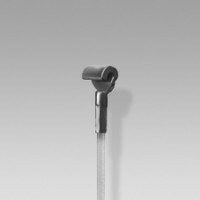 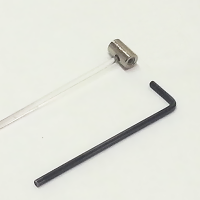 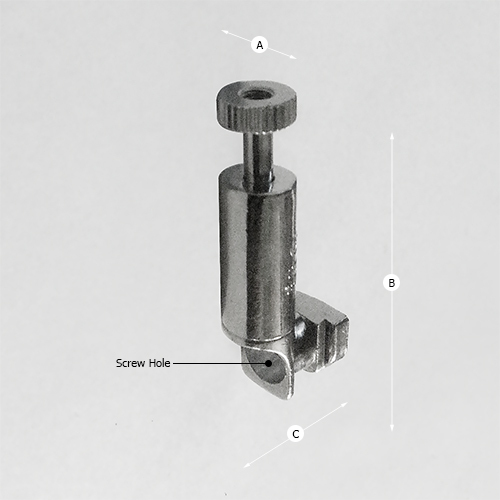 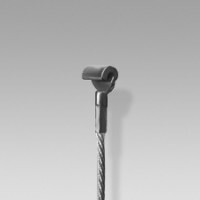 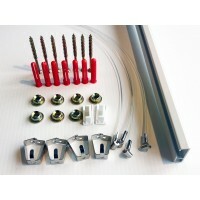 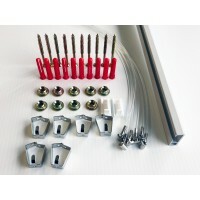 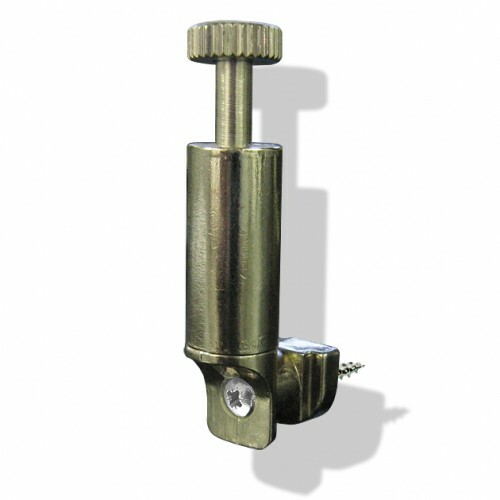 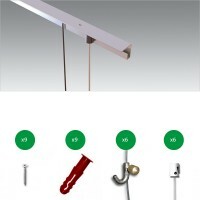 The Security Screw Hook has a maximum load of 15kg (30lbs) which is more than enough for most of pictures and painting.